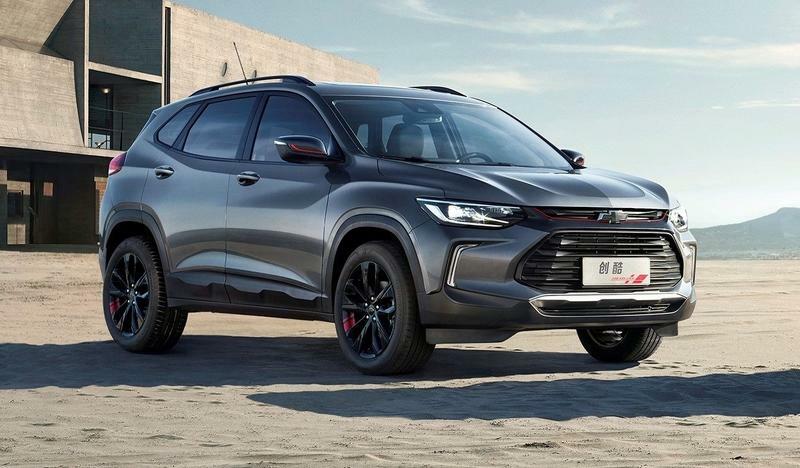 One of these might arrive in the U.S.
China is Chevy’s second-largest market, so it makes sense for the Bow Tie to bring in some fresh models to bolster its offerings. 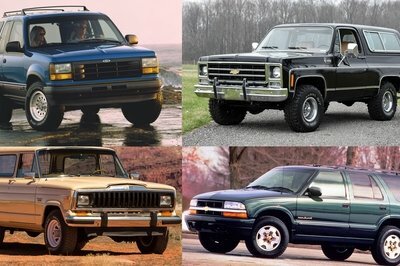 While bringing in new, younger buyers can be very difficult; it’s the right move if Chevy wants to succeed in the long term. 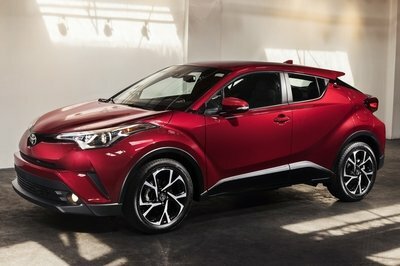 As such, the brand will apply its usual “Redline” gloss for a little extra performance flavor. Both models also rock a very Camaro-esque front end, with narrow headlight housings and two-tiered grilles, a consistent theme seen across the product lineup. 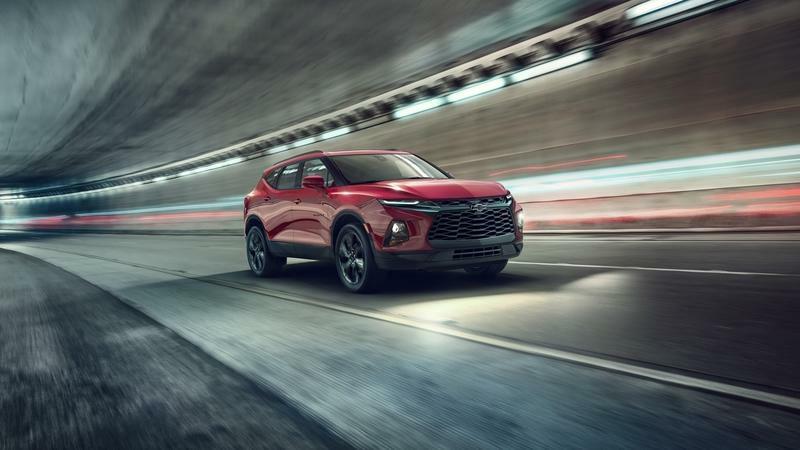 The first debut is the new Trailblazer compact SUV, which takes after the FNR-CarryAll concept in terms of design language. A pair of LED headlights are mounted up front, while the corners get 17-inch wheels. The usual Redline accessories add to the red-and-black color theme. 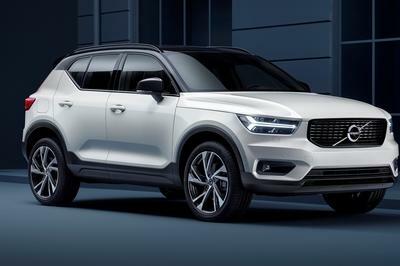 While aimed at the Chinese market, the new Trailblazer might also arrive stateside as a replacement for the Trax. Alternatively, Chevy could introduce it as a bridge model between the Trax and the Equinox. 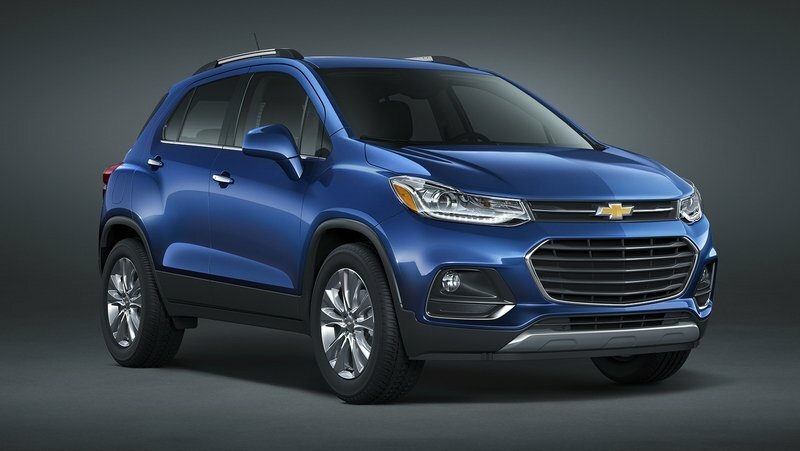 Next is the Chevrolet Tracker, the Bow Tie’s latest entry-level small SUV. Like the Trailblazer, the Tracker also gets LED lighting, plus a panoramic skylight up top. Grab the Tracker Redline edition, and you’ll get a black grille, 17-inch 10-spoke wheels finished in black, and black badging. 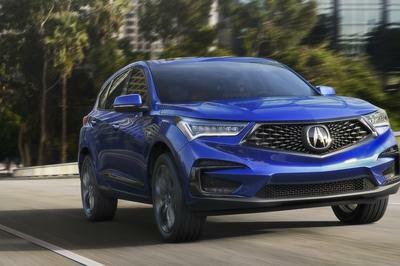 Take away the aggressive exterior stuff, and Tracker is essentially a less luxurious version of the new Buick Encore, which also recently debuted at Auto Shanghai 2019. 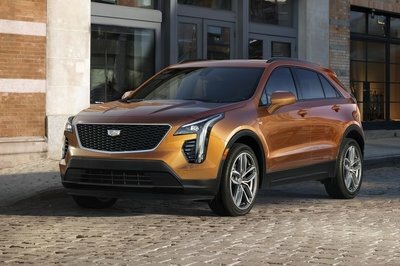 Both the Encore and the Tracker are based on GM’s GEM (Global Emerging Market) platform, and it’s unlikely we’ll find either in U.S. dealers any time soon. 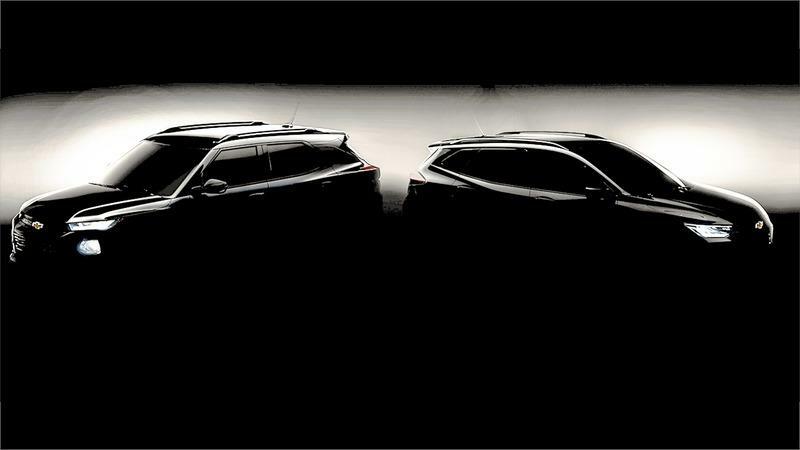 Look for the 2020 Chevy Trailblazer and 2020 Chevy Tracker to hit international markets later in 2019. At first glance, we actually like the Tracker and Trailblazer’s styling. The front end works well, and although we’re none too pleased the Redline upgrades are nothing more than little bits of performance styling sprinkled on top, they don’t really look terrible either way. What do you think, dear reader? Do either of these compacts get your juices flowing? Let us know in the comments section below. Read our full review on the 2017 Chevrolet Trax. 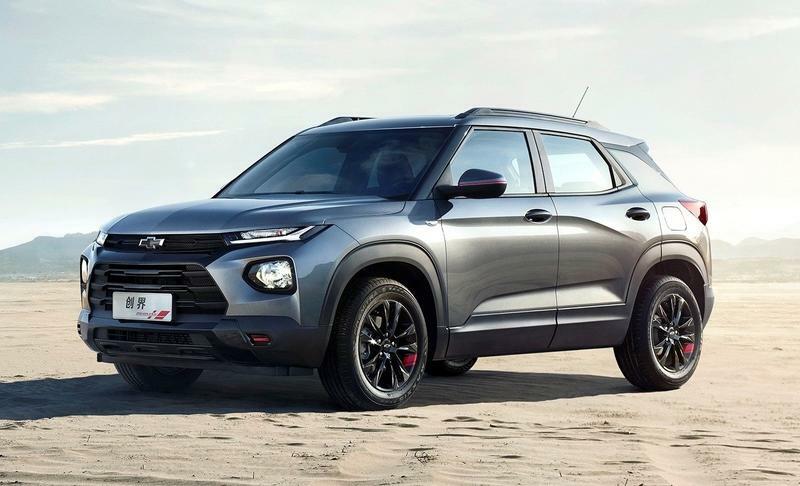 The all-new Chevrolet Trailblazer compact SUV and Tracker small SUV made their global debut today at Auto Shanghai 2019. The Redline variants on display will strengthen the brand’s presence in China, its second-largest market.